Need shot blasting machines for cleaning in the UK or internationally? 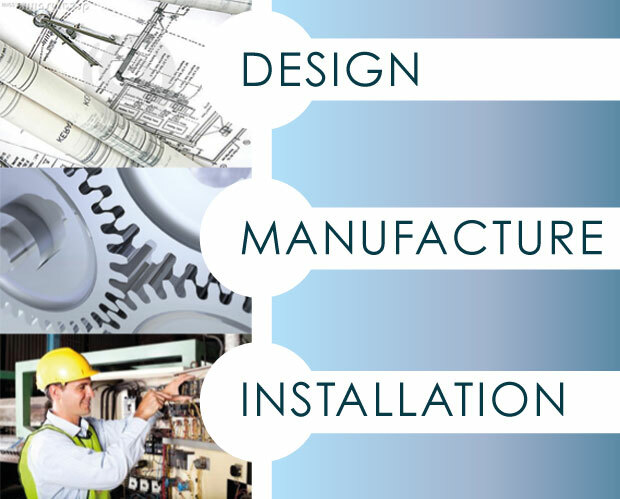 We offer blast cleaning equipment for the UK & international market . These machines are gritblasting, compressed air blast cleaning; airless blast cleaning equipment. The pressure blast machines, blast rooms & recovery systems, dust extraction plants, hand blast cabinets & other dust extractors are all available. 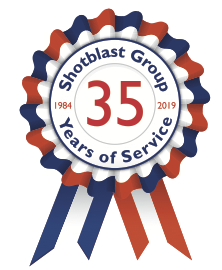 If you’re looking for suction blast cabinets, section cleaning machines or pressure grit blasting machines, The Shotblast Group can help.